No more losing of keys! Getting tired of keep on haggling your bag and looking for your car keys or house keys? Taking too much of your time especially you're in a rush? This Anti Lost Key Clips will be your new friend! 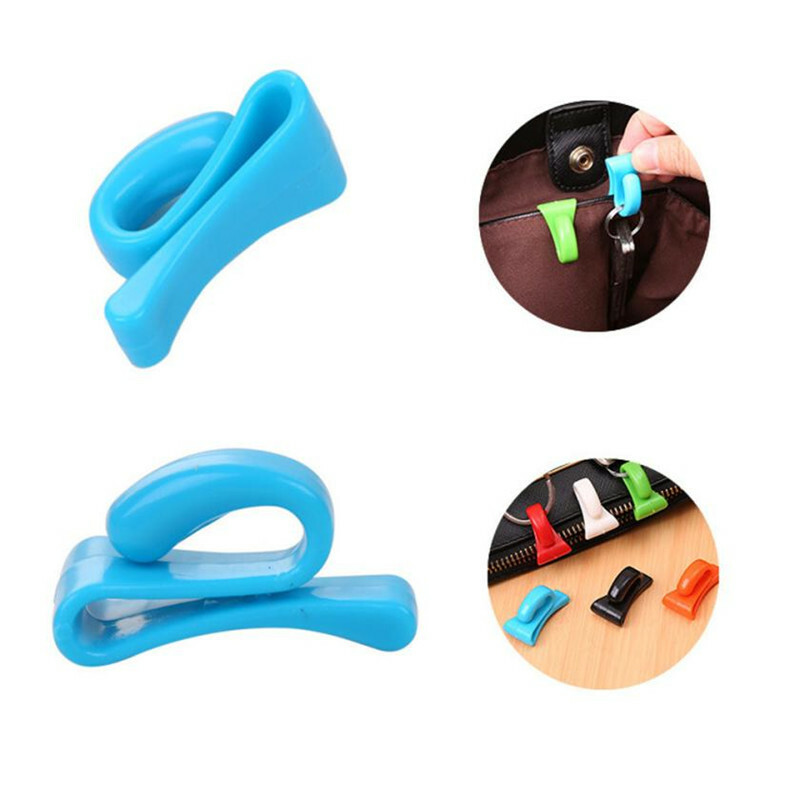 Place this key holders inside your bag and hang the keys. The holder will keep the keys in place and the next time you look for it, it is where it should be. Size Approx. : 3.5 x 1.5 cm/1.4 x 0.6"